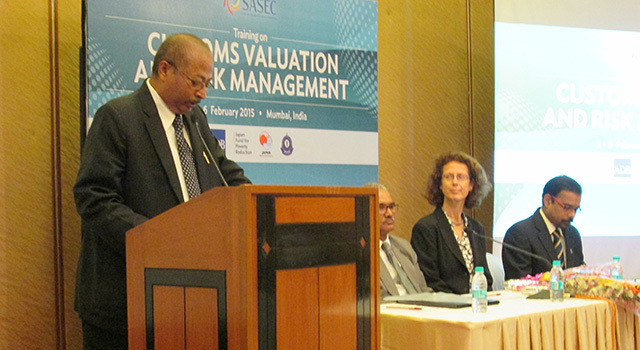 The Central Board of Excise and Customs (CBEC) of India, in collaboration with the Asian Development Bank (ADB) held a training course on Customs valuation and risk management on 2-6 February 2015 in Mumbai, India for 22 SASEC government officials. 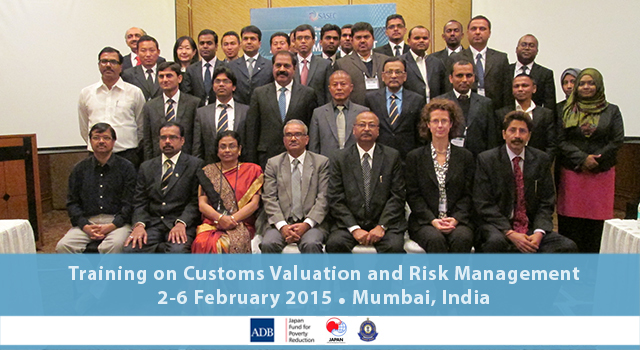 The need for this training came out of the second SASEC Customs Subgroup meeting held in May 2014 in Kathmandu, Nepal where six priority capacity-building areas under the SASEC Trade Facilitation Strategic Framework were agreed by member countries, including Customs valuation and database systems, and risk assessment and management. 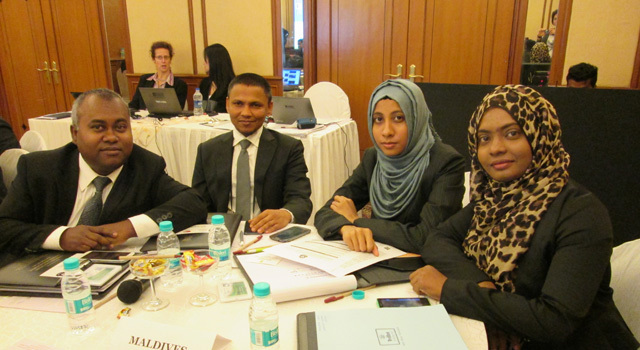 The objective of the training was to better familiarize participants with the practical aspects of developing and using Customs valuation databases and risk management systems (RMS), together with other tools for enhancing the efficiency of Customs controls. 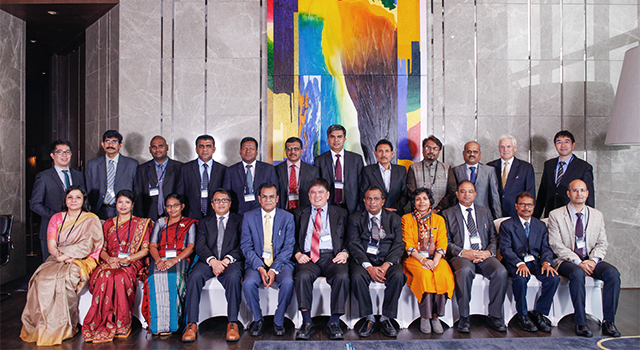 CBEC experts prepared and delivered the training modules, based on India’s significant experience in these two areas with the intention of guiding other SASEC members on either how to design, establish, and implement risk management and valuation database systems or else enhance the functionality of existing systems, through south-south cooperation and experience sharing. 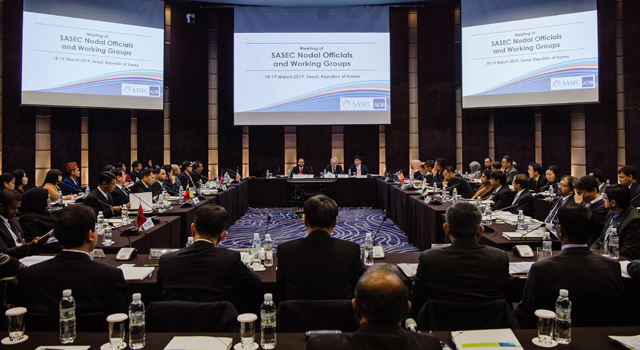 SASEC delegations opened the training with presentations detailing current Customs valuation and risk management systems and practices in their respective countries, and shared successes and challenges. 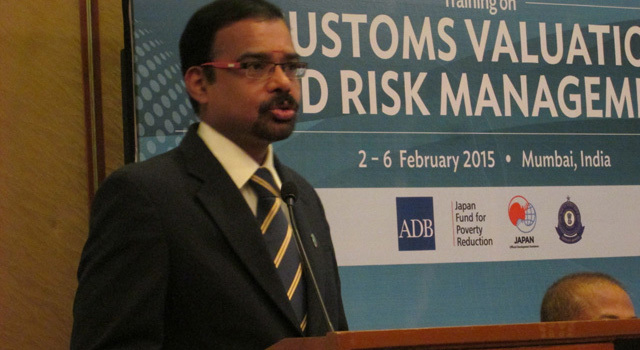 The Directorate General of Valuation (DGOV) shared its evolution and mandate in line with the Agreement on Customs Valuation (ACV, which came out of the implementation of Article VII of the General Agreement on Tariffs and Trade, 1994). DGOV provided detailed insight into its transactional and non-transactional databases, examining how data is analyzed and used in a highly practical way, with step-by-step explanation of systems processes. 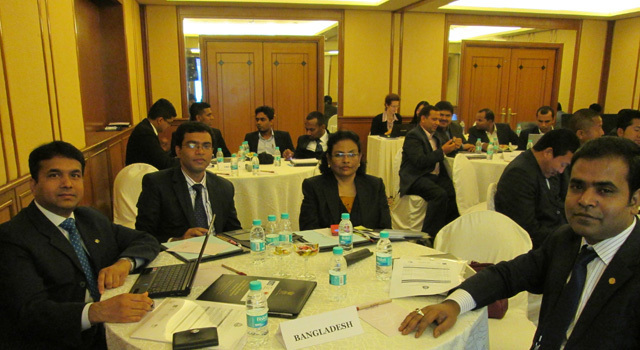 What happens when the declared value of goods is rejected was also discussed, with many case studies used to demonstrate the Indian approach. Particular aspects of adjustment under Article 8 of the ACV were presented, including commissions and brokerage, cost of packing/containers, various types of assists, and royalties and license fees, as well as related party transactions. 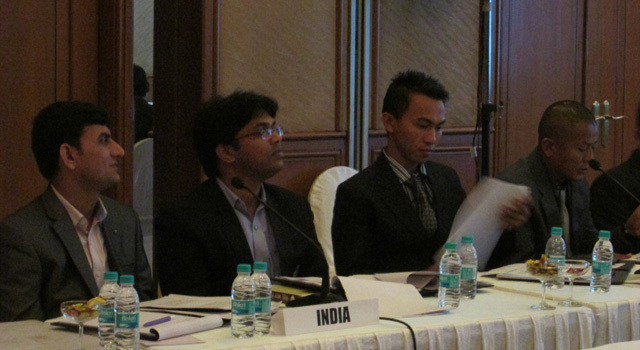 CBEC also shared India’s approach to item profiling through their database systems with explanations of harmonized system code mapping and keyword mapping, among others. 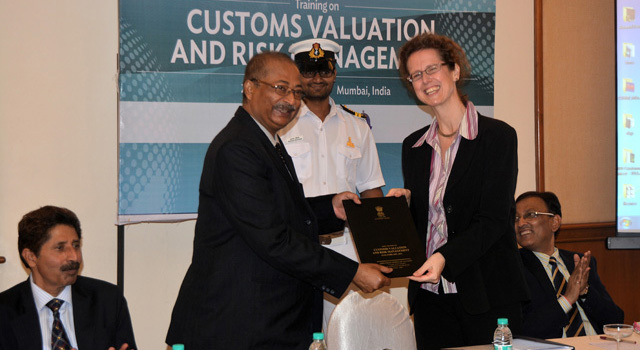 Finally, DGOV outlined the key role it plays on behalf of CBEC in capacity building on Customs valuation and the design and implementation of Customs valuation databases at the international level. India’s RMS was comprehensively introduced with a history of its development, how it assesses and mitigates risk in current operations, how it uses various tools and analysis options, as well as evaluation and targeting methodologies. 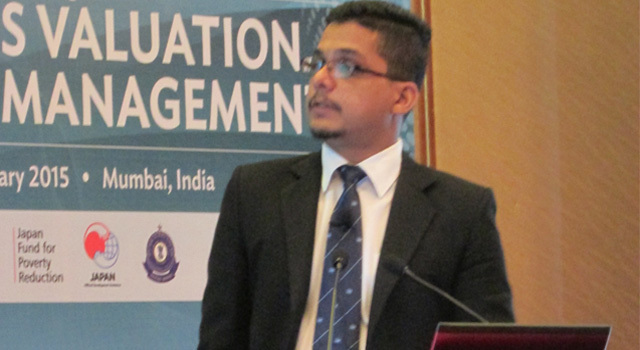 Examples and case studies were extensively shared to demonstrate how RMS functions at a practical level, and within automated systems. 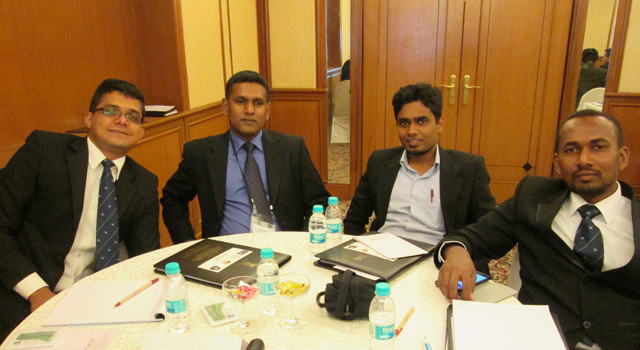 The benefits and procedures of India’s Accredited Clients Programme and Authorized Economic Operator Programme were discussed, with clear explanations of the levels of facilitation provided to both classifications by the Customs administration. 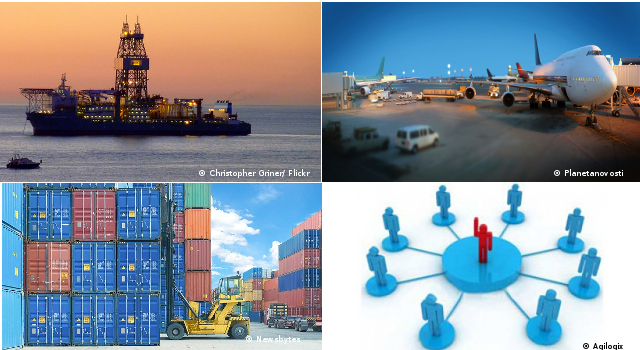 A step-by-step guide to rolling out RMS detailed the advantages in terms of clearance and facilitation for both Customs and the private sector. 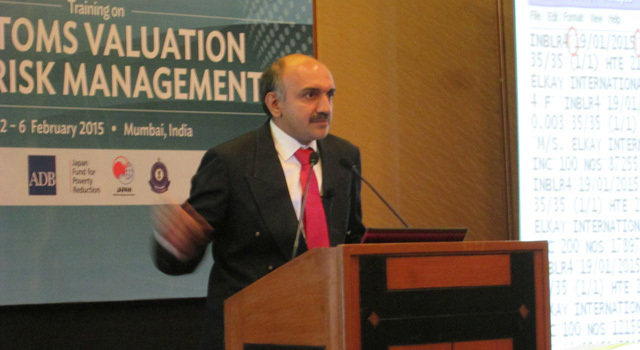 Various types of compulsory compliance requirements and the statutory provisions covered by them were explained, together with the function and implementation of post clearance audit within risk management. 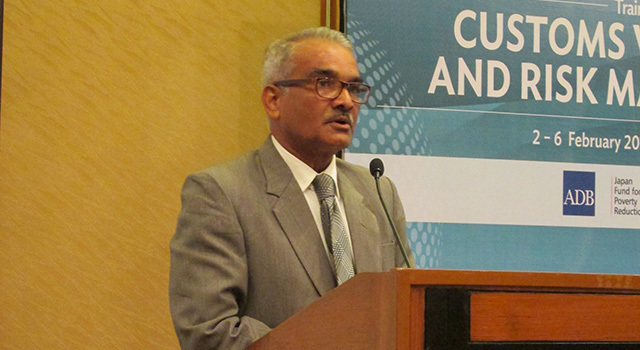 India Customs shared with participants the methodology and operations of its APIS program, which involves capturing and transmitting by electronic means relevant and high-risk passenger biographic data, from one border control agency to another. APIS is effectively a decision-making tool used to provide advance warning of persons of interest travelling to a country and to assist Customs and other agencies in facilitating passengers on arrival. 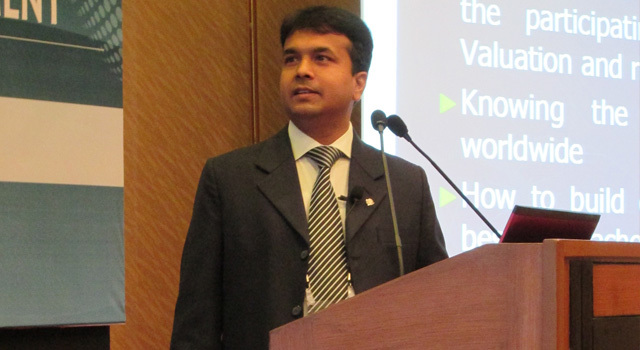 Several case studies offered details on the successful implementation of APIS. 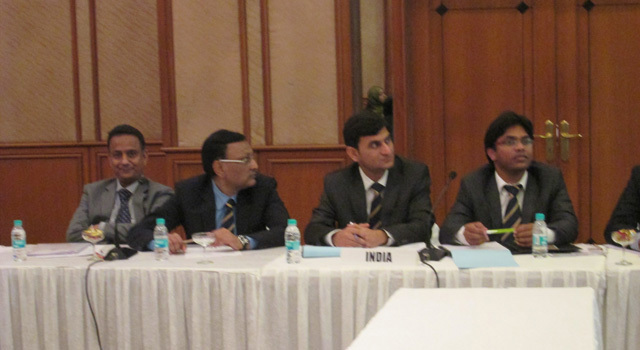 On 5 February, a field trip to Jawaharlal Nehru Customs House was conducted to observe Customs operations in process, and in particular how India Customs implement effective digitized RMS for efficient handing and clearance of cargoes. The benefits of using automated systems for procedures such as non-intrusive inspection (through use of mobile truck scanning technology), was clearly demonstrated. 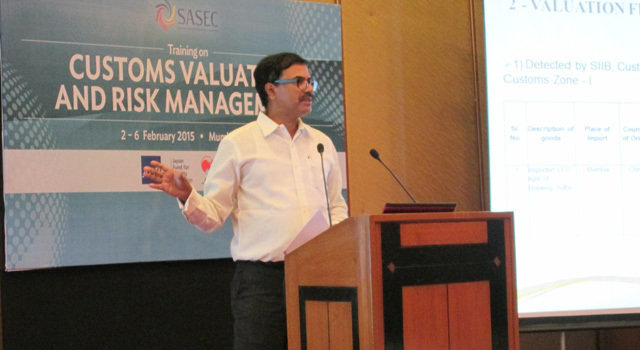 Mr. Premanand Das, Director General of Valuation, Mumbai, delivered the opening speech at the training, assisted by Mr. B. B. Prasad, Chief Commissioner, Zone II, Mumbai, Mr. S. L. Meena, Commissioner Valuation, Mr. Gopinath, Commissioner Valuation, Mr. Vimalnathan, Additional Director General, Risk Management Division, Mr. Rajender Singh, Additional Director General Central Excise Intelligence, and Rose McKenzie, Regional Cooperation Specialist, South Asia Department, ADB. 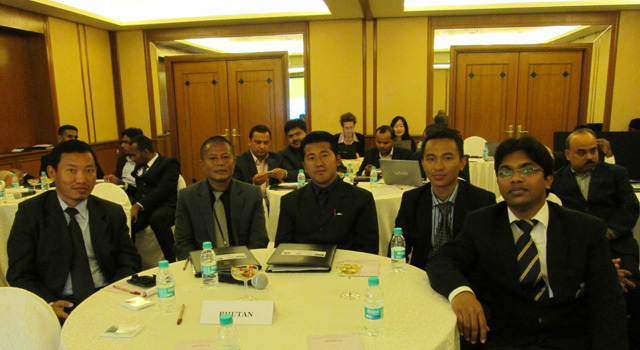 A total of 22 participants from all six SASEC countries took part in the 5-day training.